Ameristone…rock solid and beautiful, and designer with a new level of durability and performance in an elegant architectural stone finish. 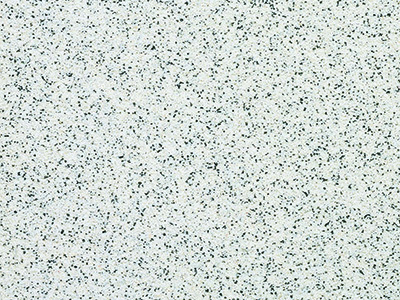 Ameristone is a dramatic blend of natural aggregates varying in size and color, encased in a clear, 100% acrylic binder. 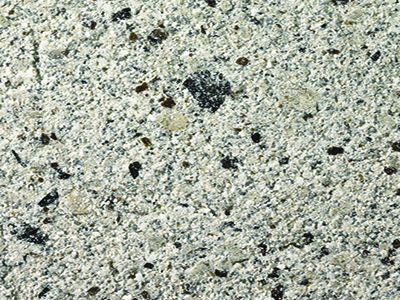 Ameristone is recommended for use with any of Dryvit’s exterior insulation and finish systems. 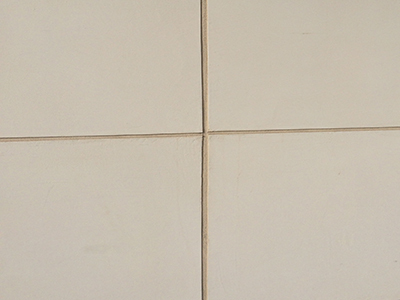 It can also be used as a finish over properly prepared stucco, concrete and masonry substrates. Ameristone is an exterior and interior finish that is suitable for all building types. TerraNeo finishes (loosely translated as “New Earth”) offer architects, designers and building owners a natural aggregate finish that establishes an innovative and exciting surface with distinctive features. 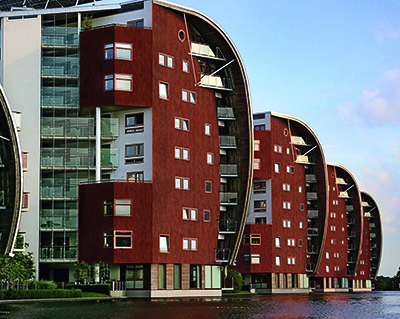 TerraNeo finishes offer high-performance attributes that ensure a long-lasting, radiant finish certain to enhance a building’s stature. TerraNeo is recommended for use with any of Dryvit’s exterior insulation systems, as well as over cement plaster, masonry, tilt-up panels, or precast concrete panels. Terraneo finishes also make an outstanding impression on interior walls of all kinds. Stone Mist is a natural finish that accents the environment in subtle tones and enhances any exterior or interior wall. Special aggregates pick up the natural sunlight reflecting the glitter and beauty of only the rarest of stones. 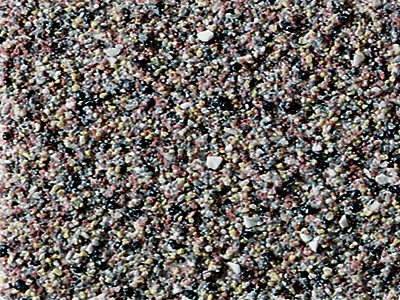 Colored quartz aggregate finish is set in a 100% acrylic binder. Stone Mist is offered in ten custom designed colors. Stone Mist is a durable finish for all Dryvit systems. It may also be applied over properly prepared substrates such as masonry, stucco, precast or cast-in-place concrete and other approved substrates. Stone Mist is also ideal for interior applications. Finesse finish is a premixed 100% acrylic-based architectural finish which is offered in all Dryvit standard colors as well as custom colors. 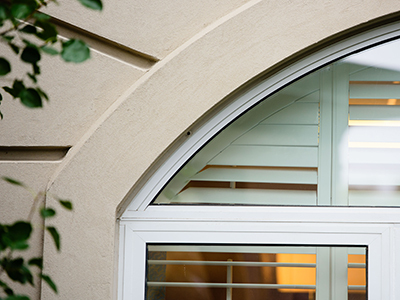 Finesse provides the finishing touch that adds lasting color to exterior and interior walls. Finesse includes DPR (dirt pickup resistant) chemistry that will remain clean longer after application. Finesse finish is designed to be applied over substrates such as Dryvit Outsulation systems’ base coat, and properly prepared masonry, stucco, precast or cast-in-place concrete as well as other approved substrates. Finesse is trowel-applied by experienced plastering mechanics, and can be used for exterior as well as interior applications over properly prepared substrates. Dryvit Proven Mildew Resistant (PMR) finishes and coatings are designed to inhibit the growth of mildew in difficult mildew-prone environments. These 100% acrylic finishes and coatings incorporate state-of-the-art chemistry developed to help keep your building mildew free longer. Dryvit PMR finishes are available in eight textures: Quarzputz®, Quarzputz® E, Sandblast®, Freestyle®, Sandpebble®, Sandpebble® E, Sandpebble® Fine and Sandpebble® Fine E. Two smooth specialty coatings, Demandit® and Weathercoat™ are also available. All finishes and coatings are available in our standard colors as well as custom colors. 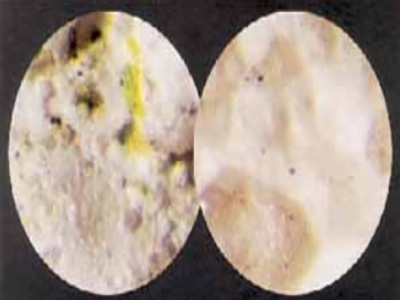 PMR finishes and coatings can be applied over properly prepared substrates such as Dryvit EIFS. exterior masonry, stucco, precast. cast-in-place concrete and other approved substrates. The finishes and coatings are also suitable for interior applications. All finishes can be trowel applied or spray applied with a hopper gun or pole gun-type sprayer. The coatings can be applied by spray, brush or roller. 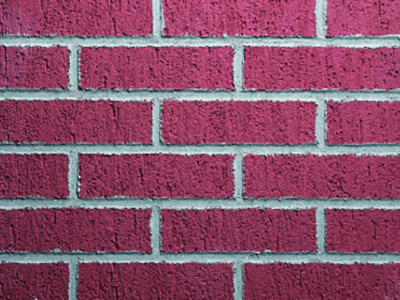 Custom Brick is a exciting innovation from Dryvit, the nation’s leading manufacturer of exterior insulation and finish systems. A simply spectacular look – This dramatic finish provides a breathtaking and beautiful effect that will leave even the most experienced mason shaking his head with amazement.